If you are interested in training to teach, and particularly if you’d like to start training in September 2018, this event is for you! 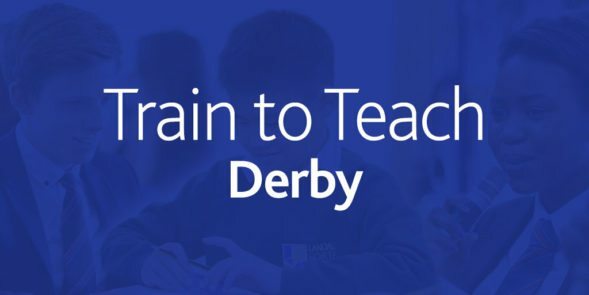 Train to Teach Derby, Landau Forte College, 2nd May 2018 4.30pm to 8pm. This event will provide you with a wealth of information on how to get into teaching and how to apply for training in your region. It offers a great opportunity to get all of your questions answered about teaching and teacher training. Hosted by Landau Forte College Derby on behalf of Department of Education. We are working in collaboration with CAT Teaching School to offer training positions and the opportunity to experience teaching in a wide variety of settings.